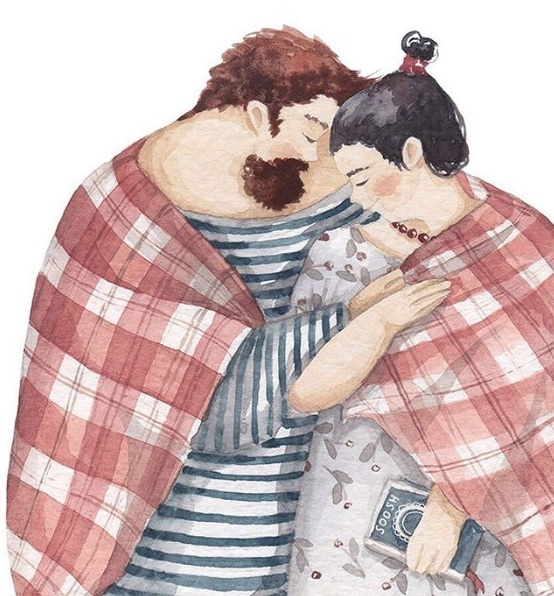 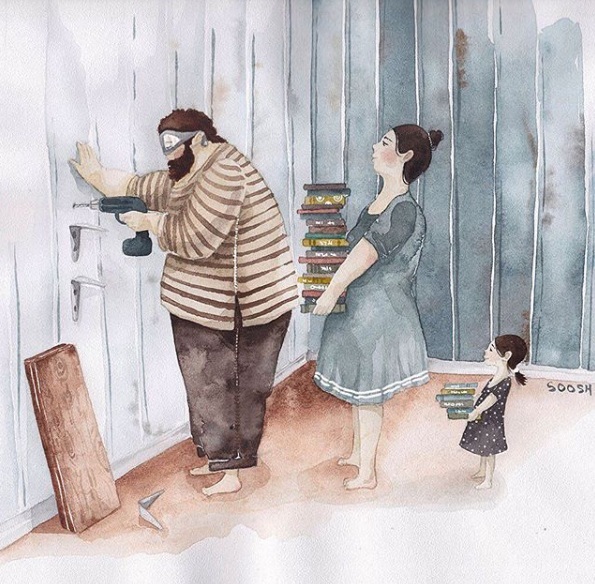 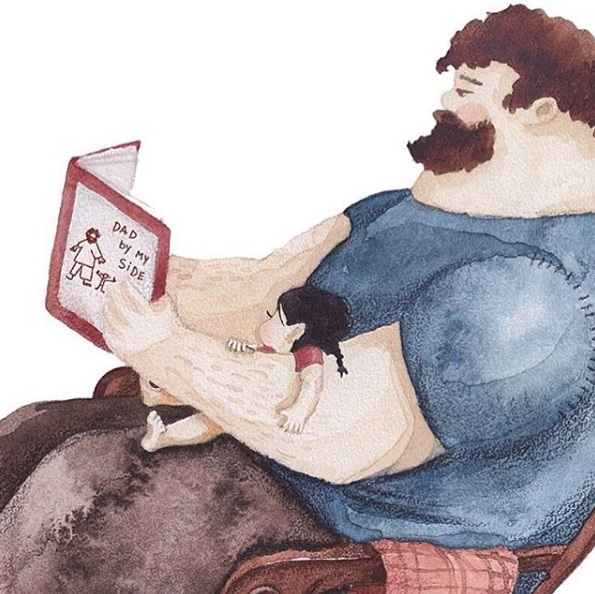 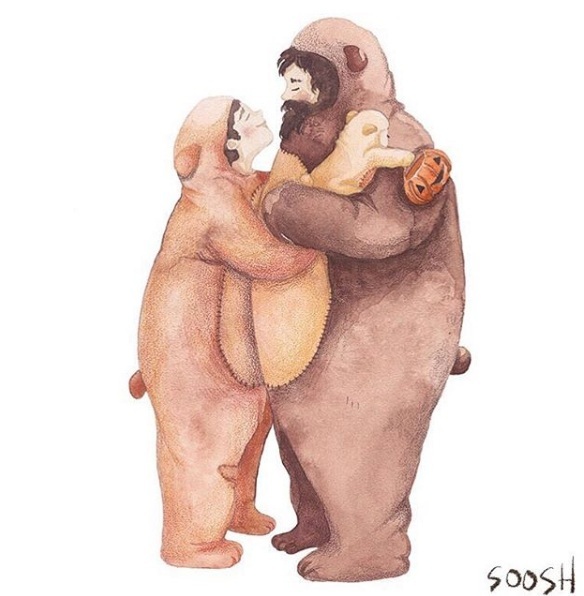 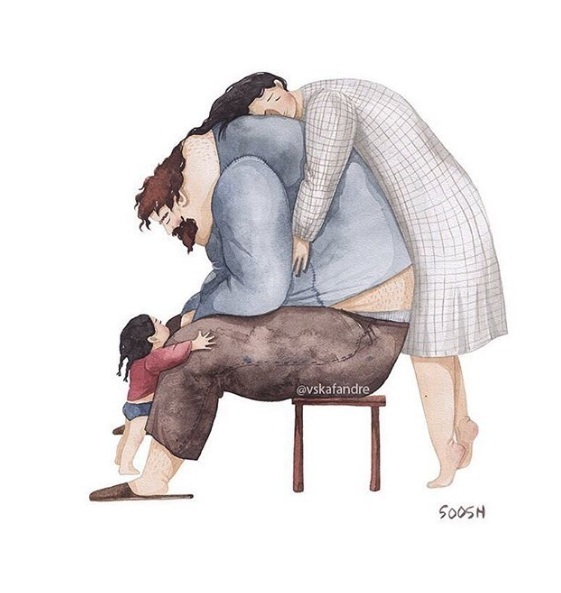 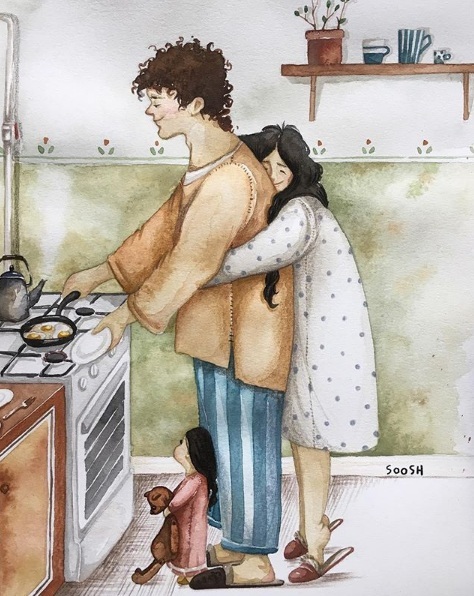 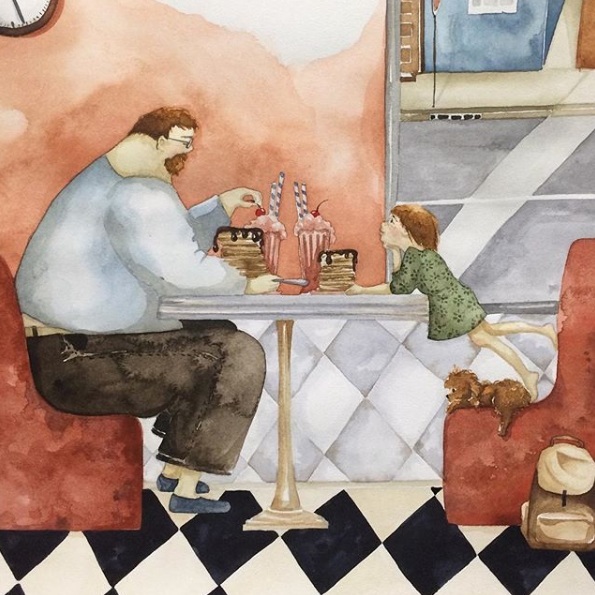 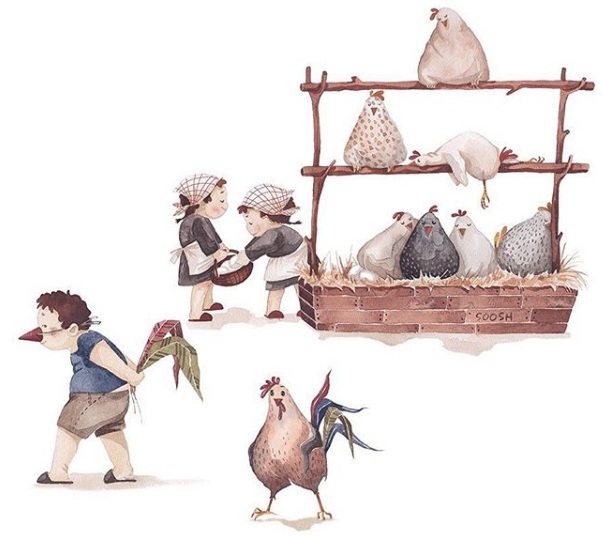 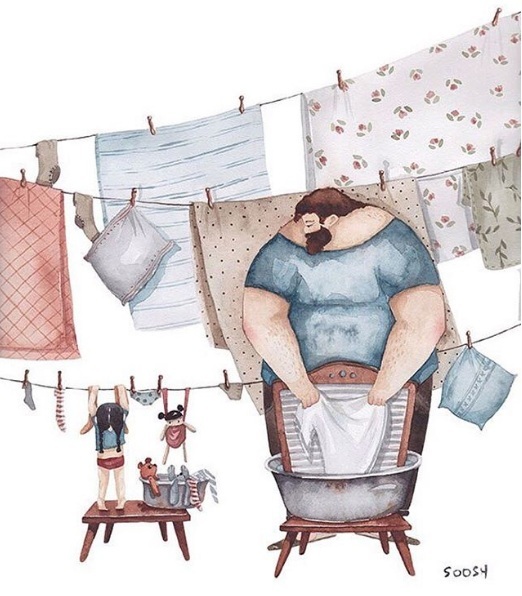 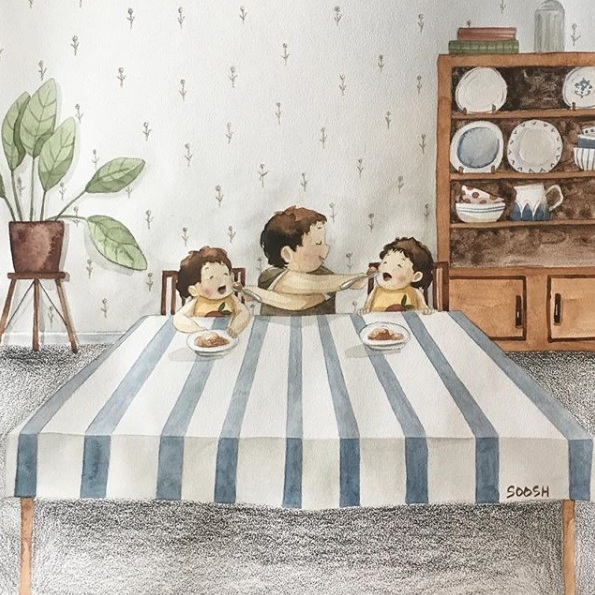 Soosh is a self-taught illustrator who has become known to the world after her watercolor series of illustrations showing heartwarming relationships between father and daughter went viral in the beginning of 2016. 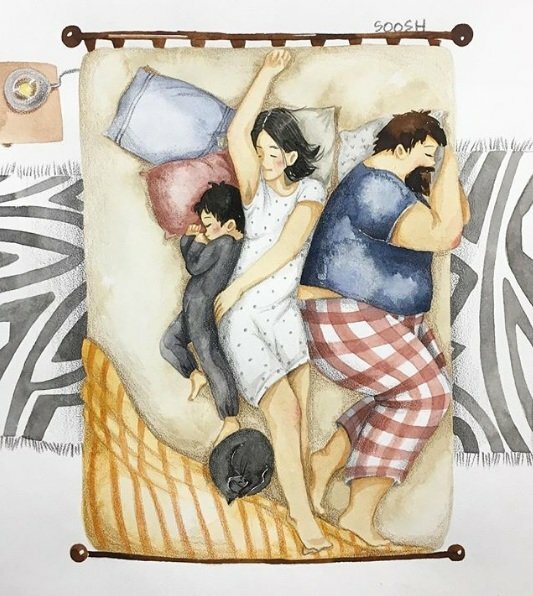 She often uses watercolor and colored pencils which gives her works a soft, warm touch. 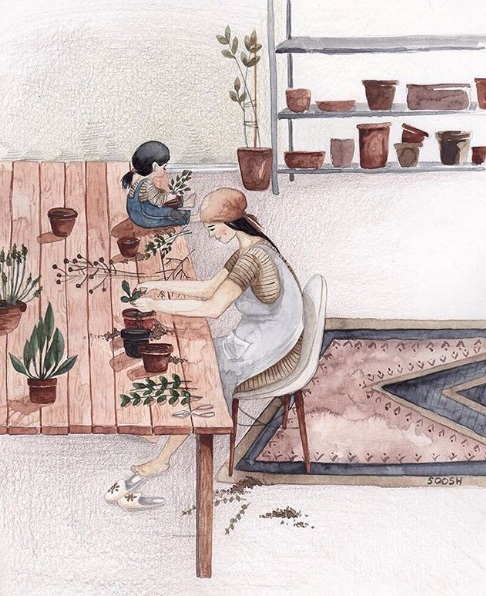 Soosh is quite attentive to details and through her drawings is able to make you look at daily routines with new eyes.